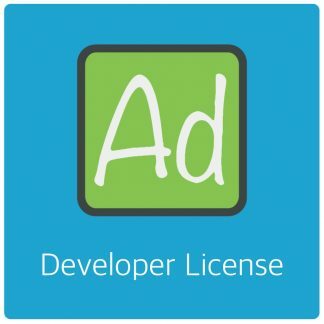 How to install the Adrotate Plugin? Open your WordPress dashboard and navigate to Plugins > Add New. Once there, search the plugin directory for AdRotate. The highly recognizable green logo for AdRotate will pop up instantly in your search results. Next to it you’ll see a Install button. Simply click that button to download AdRotate to your website. After the plugin is downloaded to your website the install button changes into a Activate button. You can activate AdRotate right there, or from the Plugins dashboard page. Once activated a menu item called AdRotate is added to your sidebar in the dashboard. Everything option AdRotate has to offer is available through this menu. In order to use AdRotate Banner Management you can sign up with advertising networks or affiliate programs. Many of our users use Media.Net or Google Adsense. In your dashboard you’ll find several links to sign up with Media.net, the 2nd largest advertising network on the web. Of-course you can also create your own adverts with banners from local businesses outside of the larger advertising networks. In AdRotate for WordPress you can easily set up advertising campaigns with adverts you got from an advertising network such as Media.net or Google Adsense. 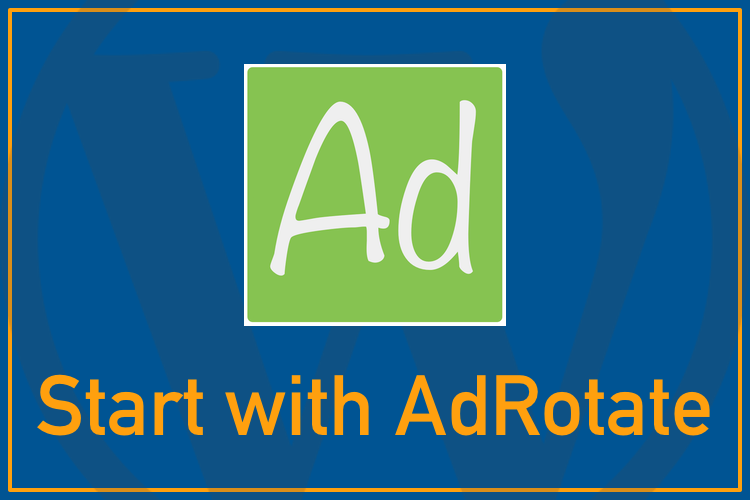 To create adverts in AdRotate you’ll navigate to the AdRotate menu and go to Adverts > Add New to get started. In it’s most basic form you enter a name for the advert and add the banner code your network provided for you. Further down you also create or select a schedule for when the campaign should run. If the advert goes into a group you select a group as well. Of-course you’re not limited to advertising networks. With some basic HTML you can create your own adverts as well. For example from a local business who just provided you with a banner image and their website url. You again start with a name for the advert. The AdCode you create yourself with basic HTML. Working examples for this are on the right of the AdCode field in AdRotate. Also here, further down you set up a schedule and optionally select a group. Adverts can be any size you desire. But try to keep an eye on what looks good and stick to commonly used sizes. Anything to create a sales-funnel that will bring more revenue. AdRotate Pro offers even more features than the free version? And it is a one time purchase only? No prescription needed. Updates are included for free. This makes AdRotate Pro one of the most affordable advertisement plugins available. Previous post: AdRotate Free 4.5 – Available now!